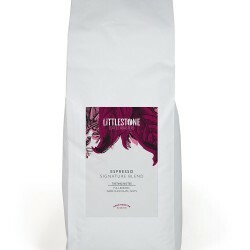 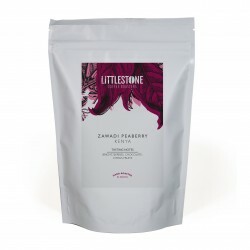 Littlestone Coffee Roasters are passionate about supporting coffee farmers and work closely with their coffee bean suppliers to ensure that the green Arabica coffee beans they source are not only the highest quality but are also sourced ethically and sustainably. 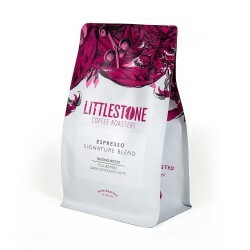 They roast in small batches to keep things as fresh as possible, and as a family run coffee company the whole process of preparing the beans is completed by their own fair hands, from roasting, to packing and sealing the bags. 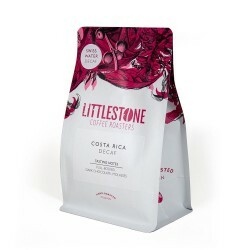 This means they are able to make sure each bag of coffee is produced to the same high standard.